This apartment is a 1-minute walk from the beach. Located in Madalena do Mar, this air-conditioned apartment features free WiFi and a terrace. You have access to a balcony. Free private parking is available on site. There is a seating area, a dining area and a full kitchen with an oven, a microwave and a toaster. There is a flat-screen TV. 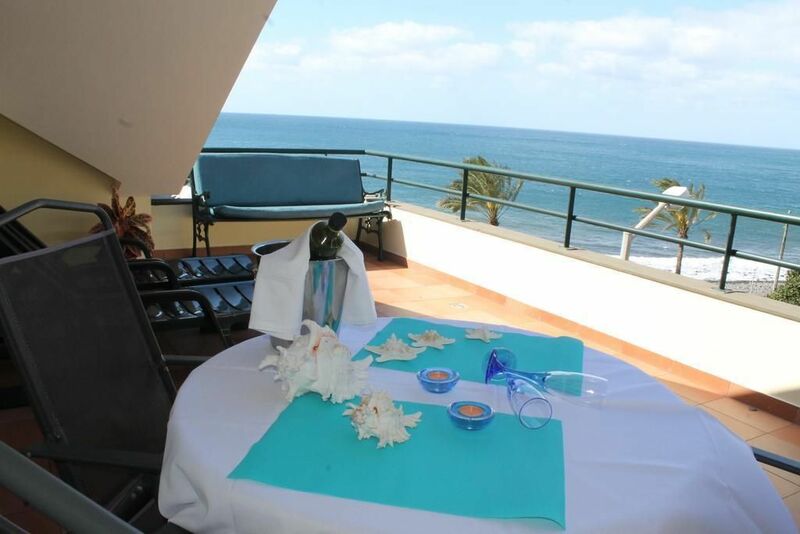 It has barbecue facilities and a balcony with sun loungers where you can soak up the sun. Funchal is 22 km from the apartment, while São Vicente is 14 km away. Windsurfing and diving activities can be enjoyed nearby. The nearest airport is Madeira Airport, 34 km away. Madalena do Mar is a Portuguese parish in the municipality of Ponta do Sol. It is bathed by the Atlantic Ocean in the south and mountains in the north.